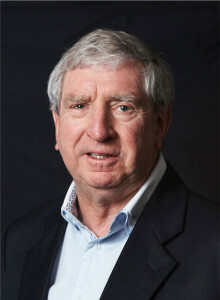 John joined Lawson Williams and Talent Source in 2013 after a successful career in senior leadership roles in New Zealand and overseas, most recently as CEO of Eden Park and his own Management Consulting practice. John’s broad business background is a great asset to Lawson Williams as he can use his knowledge and experience to help and advise both candidates and clients when recruiting across the IT, Construction, Engineering and Manufacturing sectors that he predominantly focuses on. When he’s not consulting, John can be found swinging a club on his local golf course or spending time with family.